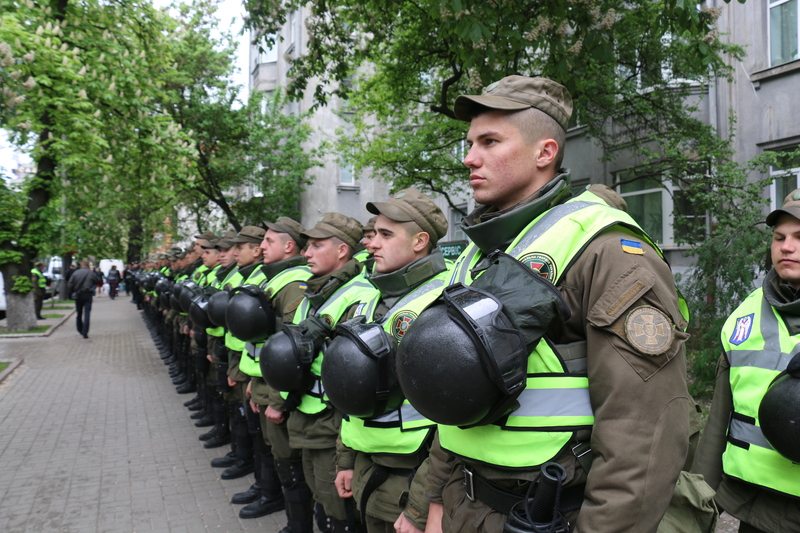 21, 600 law enforcers will keep order in Ukraine on the night of Easter as the press service of the Interior Ministry of Ukraine reported this citing Serhu Yarovy, the Deputy Interior Minister. It is expected that nine million of the Ukrainians will participate in the holiday events. ‘All detachments of the Interior Ministry, particularly, the National Police, the National Guard, the Emergency Service and the Border Guard Service are fully prepared to ensure the rule of law in the cities and villages during the Easter. On the holiday night, 21, 600 law enforcers will keep order and security of the citizens. 1, 000 of them are the officers of the National Guard’, Yarovy reported. According to him, the police has already searched almost 6, 000 places of worship (most likely churches and temples). According to Interior Ministry, the most numerous Easter events will take place in Lviv, Dnipro, Kharkiv and Odesa regions. Moreover, 14, 000 rescuers and 3, 900 units of the special vehicles will work from April 7 until April 9 to respond to the emergency. Yarovy noted that they prepare for the providing of the security on the memorial days on April 15-17. More than 14, 000 law enforcers and 1, 000 officers of the National Guard will be on duty. About four million of people will take part in the events of the memorial days. We recall that this year the Easter is celebrated on April 8.